The Estate Workers Centre adopts its first proposed resolutions that the they will continue to fight for changing the life of estate workers by eliminating the current work system. They will be working hard to win their economic justice, to gain full freedom with equality without exploitation. 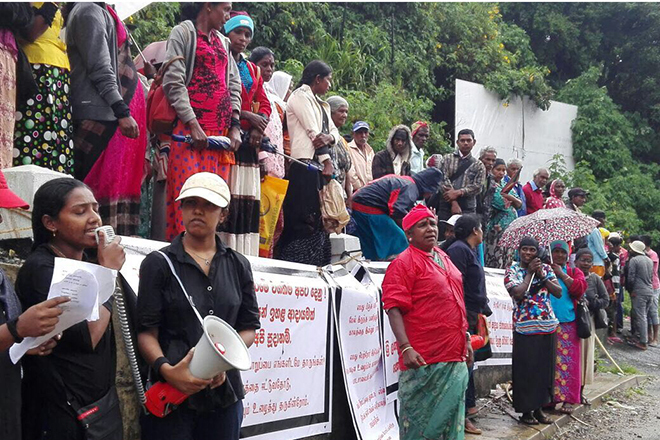 The Estate workers’ Centre have fought for changing the living conditions of plantation workers in various ways such as discussions, conferences, protests, leaflet distribution, marching, fasting and arts festivals. 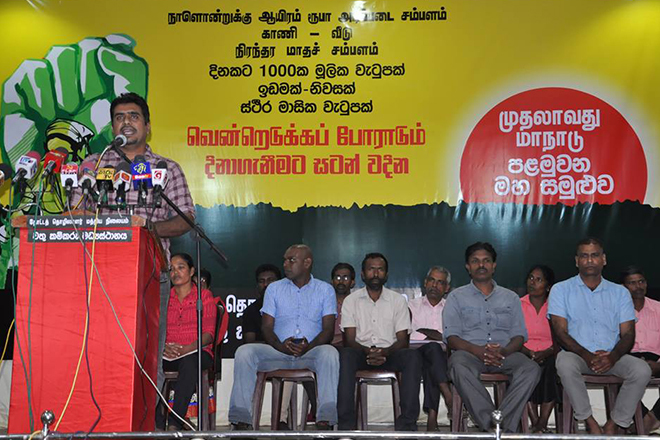 A few years ago, they have taken a decisive step in their militant struggle to fight for raising plantation workers daily income up to Rs 1000. To date, the struggle have being drawn to attention of the entire society with the support of working people all over the country. 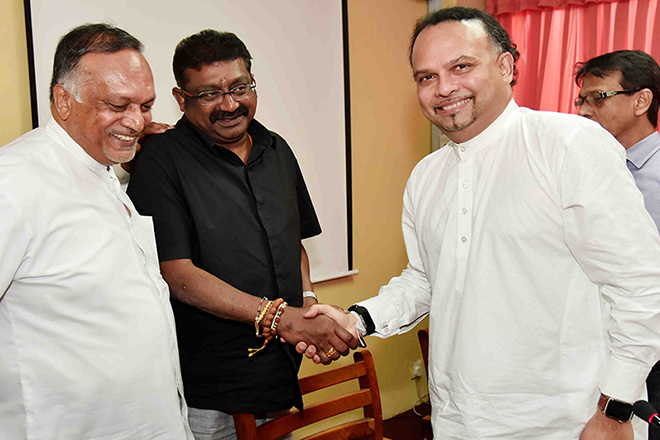 The first summit of the Estate Workers’ centre was held at the Hindu Cultural Center at Bandarawela on the 4th of this month. At the convention, it was also proposed to urge the government to construct villages in order to provide ownership of land, house and private address, and to immediately act to settle them there and to establish their full citizenship. 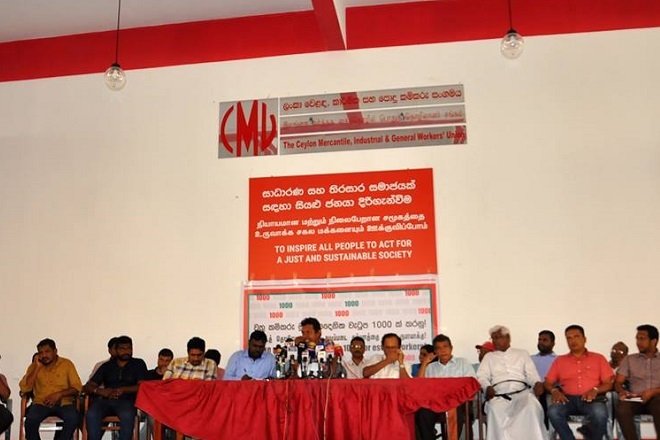 Also they demanded the unions who collectively agreed to pay Rs 700 daily wage while the Estate Workers were struggling, to increase the pay to Rs 1000 basic daily wage. 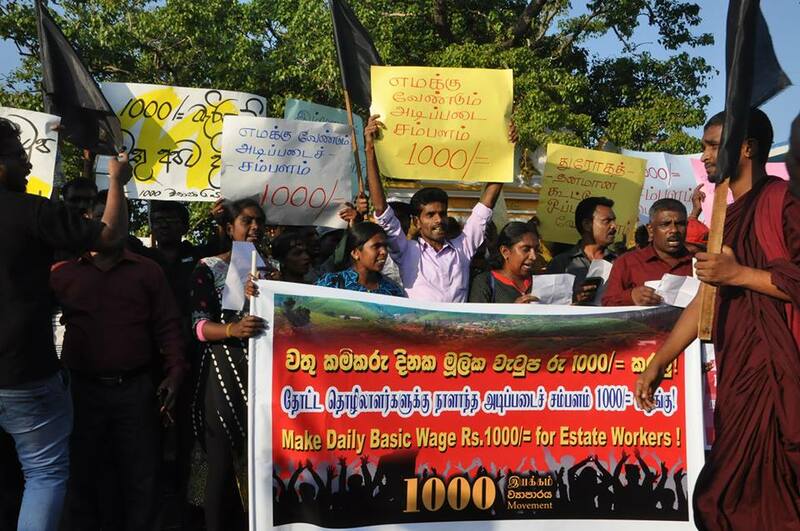 The plantation workers’ center also mentioned that they will force the government to provide a basic salary for 1000 rupees and a permanent monthly salary scheme for them. 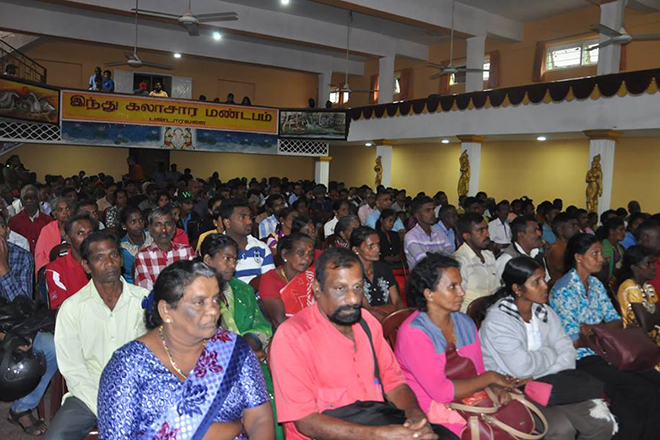 Estate Workers’ Centre invited all trade unions to join the struggle without partying in order to win the basic rights of plantation workers and win a permanent monthly salary for them.